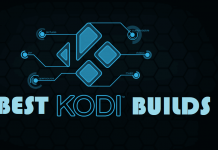 Hey guys, today we are going to talk about Rebirth 2017 Kodi addon. 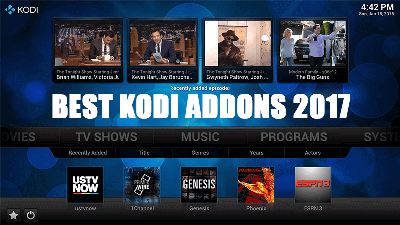 Rebirth 2017 is popular Kodi addon from Cypher Locker Repository. 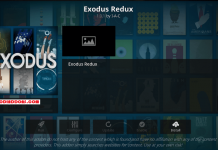 With few changes on layout, Rebirth is a fork of most popular exodus with some new code. 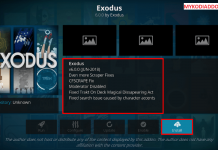 Still, the addon is working well. 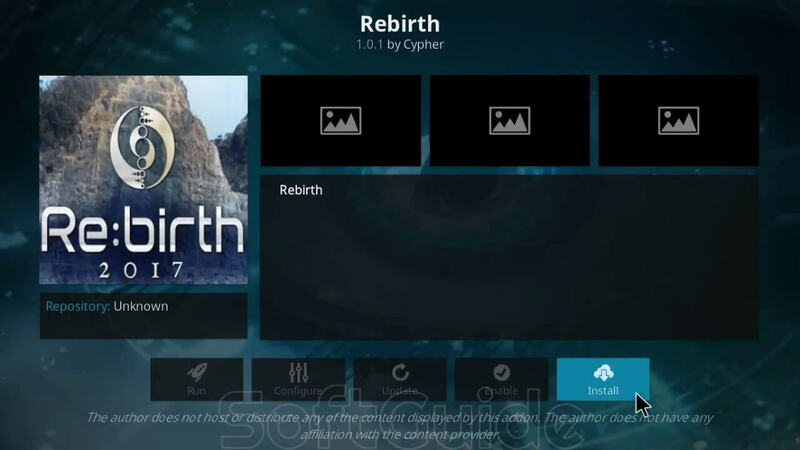 Rebirth 2017 is now installed and ready to use. 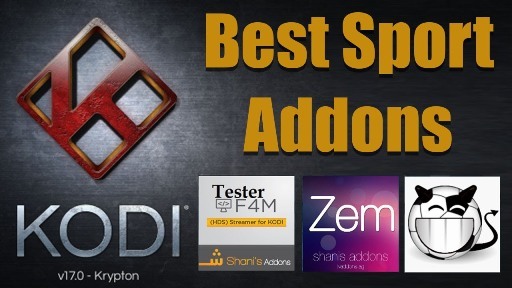 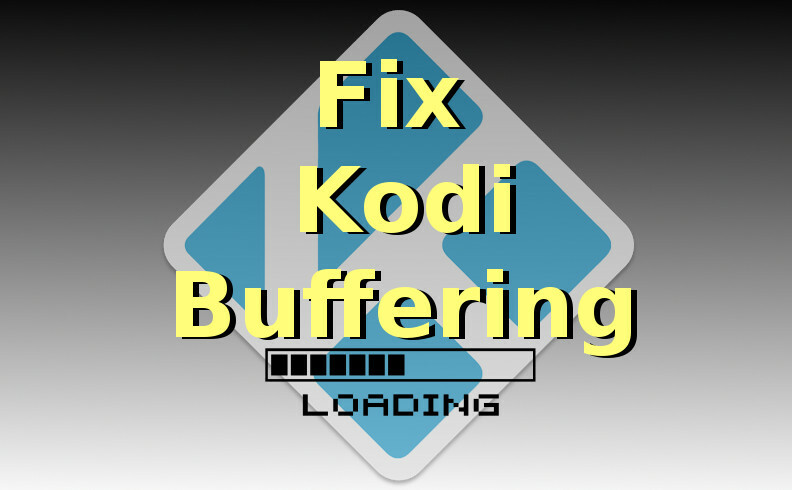 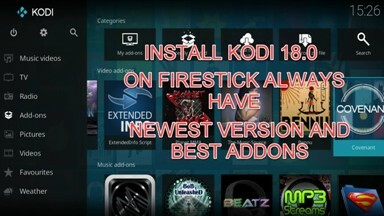 Previous articleHow to Install F4M Tester Kodi addon on Krypton. 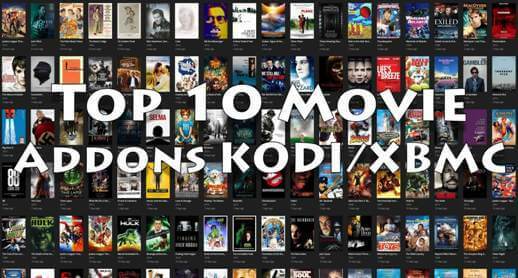 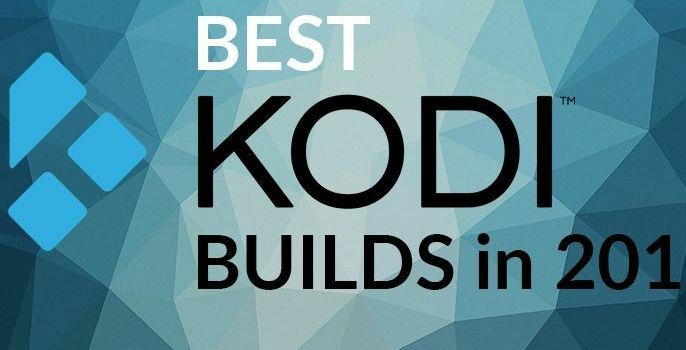 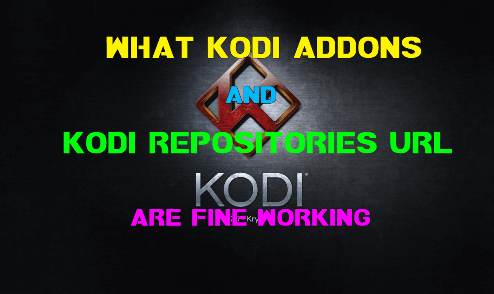 Next articleHow to Install Theone Kodi addon on Krypton. 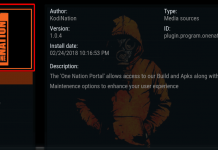 The Rebirth download is not working. 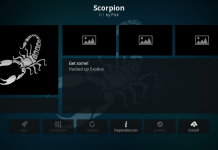 When you click on cypher in the zip file nothing happens.